Hi there! It has been a little while, but for good reason. On top of everyday fun, I have since planned a wedding, married my best friend and took a fabulous honeymoon to Europe. 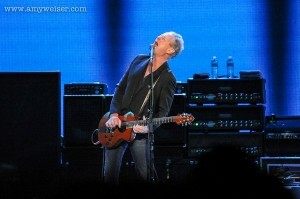 That means I have a lot of photos to share, of course. I plan to post some photos here as well as share links to larger galleries I create online. I have also been posting to Instagram and twitter, in addition to my Facebook photography page. So please feel free to check those places out as well. In the future, that may mean another travel photography book… we’ll see. 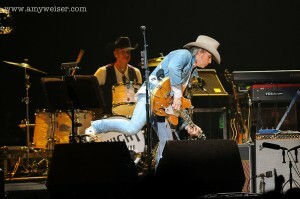 Dwight Yokam performing in Cleveland, OH. Eric Church performing in Cleveland, OH. 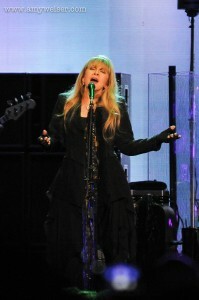 Fleetwood Mac at Quicken Loans Arena in Cleveland, OH. Matthew Dellavedova and James Posey at the Cavaliers Charity Golf Outing. Quicken Loans Arena decked out for a special season ticket holder event. J. R. Smith and fans at a Cleveland Cavaliers event. Kyrie Irving and the Cleveland Cavaliers at a private event. Iman Shumpert and Lebron James at a Cleveland Cavaliers Event. Kyrie Irving and Iman Shumpert at a Cleveland Cavaliers Event.